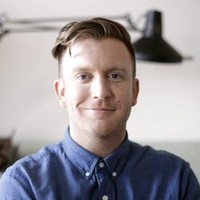 Experimenting with side projects in the fintech and edtech world. Currently working on answering the question of "can homes be purchased online" with Dwellito.com. Day of the Dead is a holiday that is gaining tremendous popularity around the world. 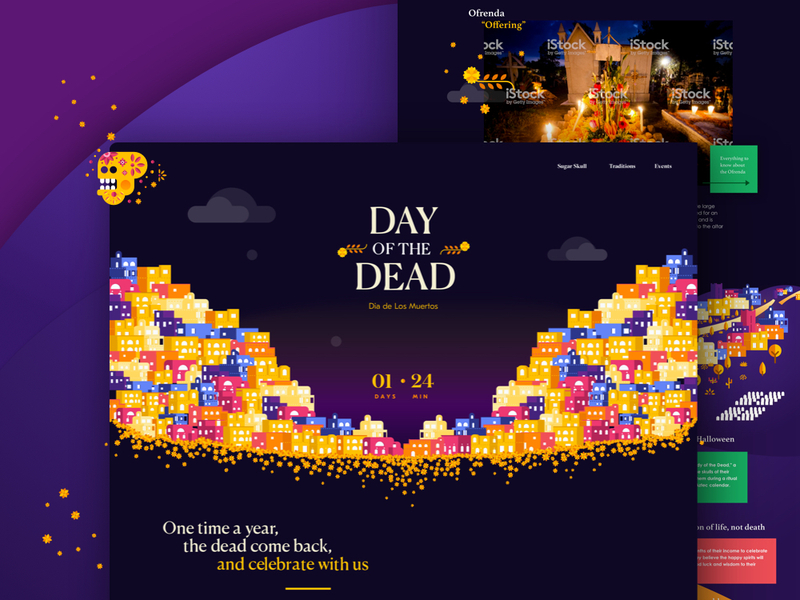 We built dayofthedead.holiday to create an one-on-a-kind experience that takes people on a stunning visual journey of the holiday that celebrates and honors the dead.